The collection of which this armchair is a part of seeks calm in the design and lines full of reminiscences that invite you to rest. 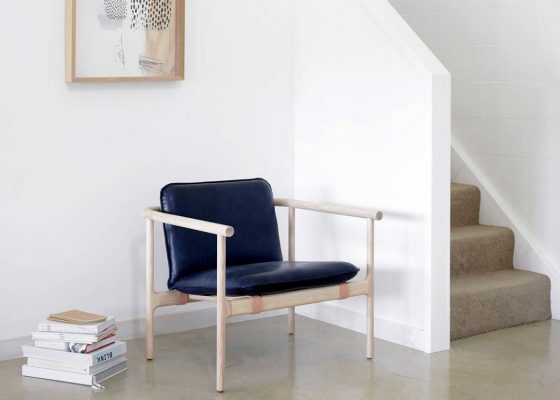 The designer, Australian Tom Skeehan, has created a seat with a structural outline / seat that are formally independent and based on soft curved finishes. The work of the artist Tina Frey continually seeks to present new design options in a classic material such as ceramics. 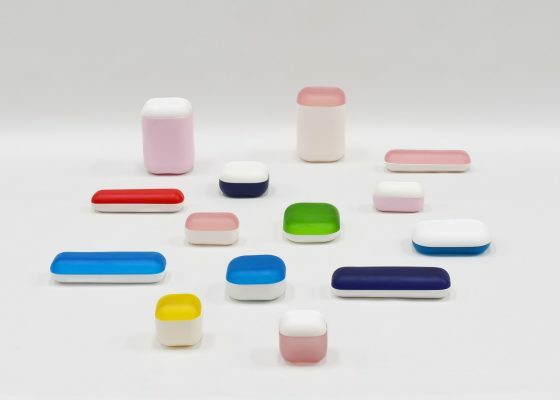 Her latest pieces from 2018 emphasize the visual strength of compact forms and the presence of intense colours, as seen in her Bon Bon boxes. 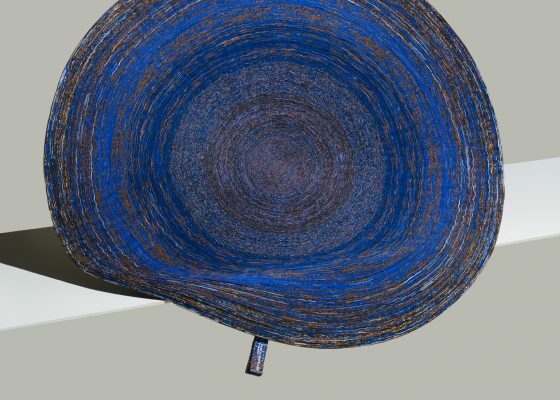 The textiles made from reclaimed scraps created by designer Simone Post, especially her circular rugs, manage to convey a new message to all who see in recycling a new path for the latest design. Her line of work also focuses on quality products and good finishes. 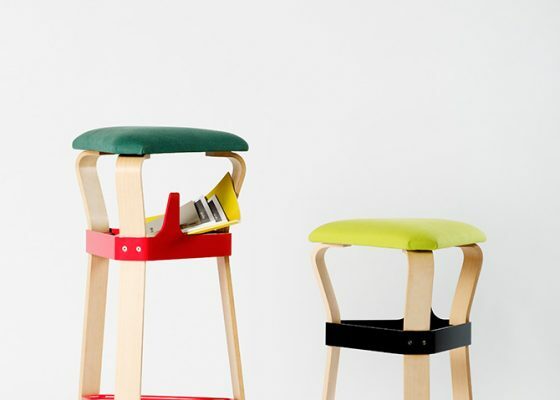 This tall stool from designer Françes Gasch does not aspire to be the most original stool, but its easy assembly, fun colours and welcome comfort will make it the handiest one you try. A fun assembly piece at a reasonable price with a touch of chic.